Well folks, this is exciting. 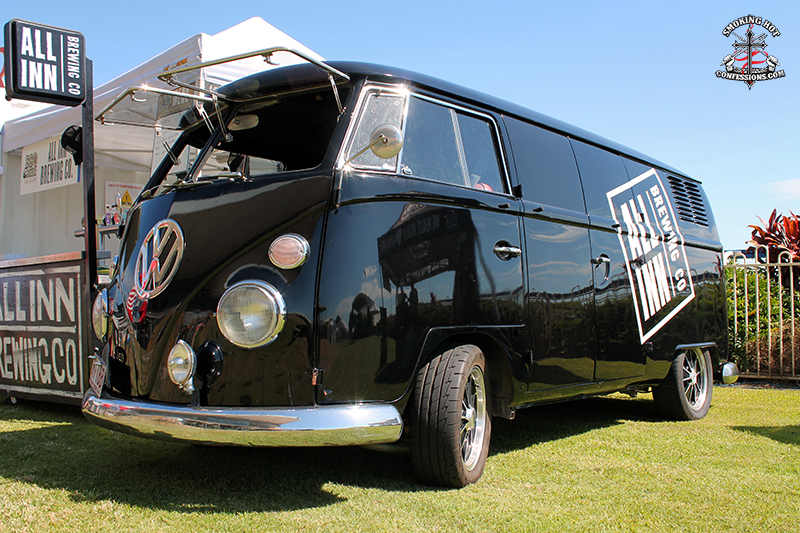 Just before Episode 10 launched, where I interviewed Brett Connell from the Flamin Mongrels about Sponsorship, I went up to the Sunshine Coast to judge at the MooloolaBaBQ Festival. 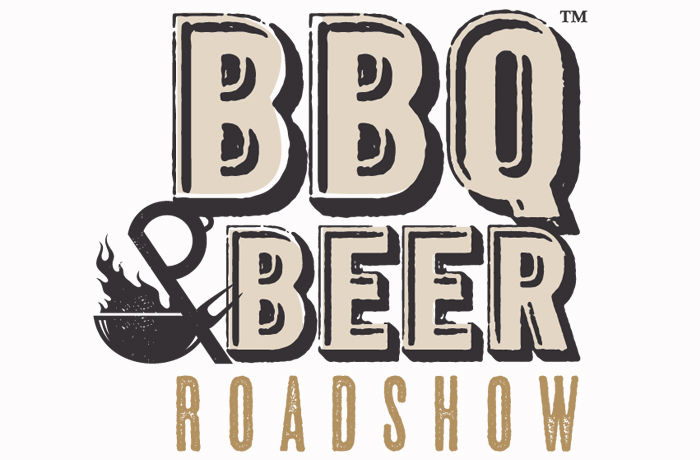 While I was there I met a great guy named Julian D’Souza who told me about a festival he was putting together called the BBQ & Beer Roadshow 2017. We chatted back and forth and two days later I got an email asking if I’d like to host the live Q&A session that he had on the schedule. I just couldn’t let an opportunity like that slip by and so of course, I said yes. The theme I came up with was ‘From Back Yard to Pit Yard, what inspires Competitive BBQ’ers’. I then enlisted the always helpful Ralph and Kris from the Shank Bros, who’ll you’ll remember from Episode 9, Boyd from Sandgroper BBQ, currently the number two ranked team in Australia and had travelled 56 hours across the country from Western Australia, as well as George and Shaun from Serial Grillers, a brand new team, making their debut at the Roadshow. I was able to record the Q & A session and you can catch it here! It was simply an incredible day. The venue was perfect, on about 5 acres of land at the Doomben Race Course in Brisbane, Queensland. The weather couldn’t have been better, with barely a cloud in the sky and warm Queensland summer sun. 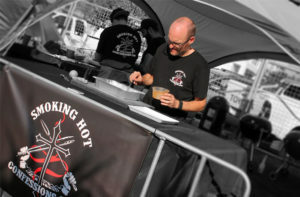 There were craft beer companies selling some of the best, ice-cold bevvies I’ve ever had as well as 30 BBQ teams and all sorts of BBQ vendors ranging from food vans to suppliers such as Rob at Radar Hill Smokers to Morgan from Wyld Smoke Rubs. Julian is planning on rolling several of these out around the country, and I gotta tell you, I’m already blocking out the dates in my calendar! Major congrats need to go to The Meat Sweats for picking up Grand Champion, Barbecue Mafia for Reserve Grand Champion and The Smoking Hot Bros for 3rd. There was only 25 points between 1st and 3rd so it was a very tight competition. Check out my pics from the day below. Click on any of them to open the gallery! Gold Coast Harley’s 4th of July Party!